Read this excerpt in the book on July 15, 2017. Excerpt from July 15, 2017 release. Being from South Louisiana, Thibodaux, to be exact, Ian Crouse is a typical Cajun. From learning to cook to exploring the dark swamps and cane fields at night, he found his two passions at an early age. One of those passions has awarded him with top honors in his field. Now that he has achieved his goal as a World Class 5 Star Chef, he has set his eyes on the literary world. The lowlands filled with moss laden Cypress trees that encased his neighborhood and the majestic above ground burial tombs of local cemeteries was where he and his friends spent most of their time, especially after nightfall. Telling stories and hearing the legends of the land is what ignited his imagination. He was literally surrounded by them and his stories will transport you there as well. His passion for detail within his creations for the plate is also found within his writing. Research and a vivid imagination make his stories, not only ominous and frightening but mouthwateringly real. 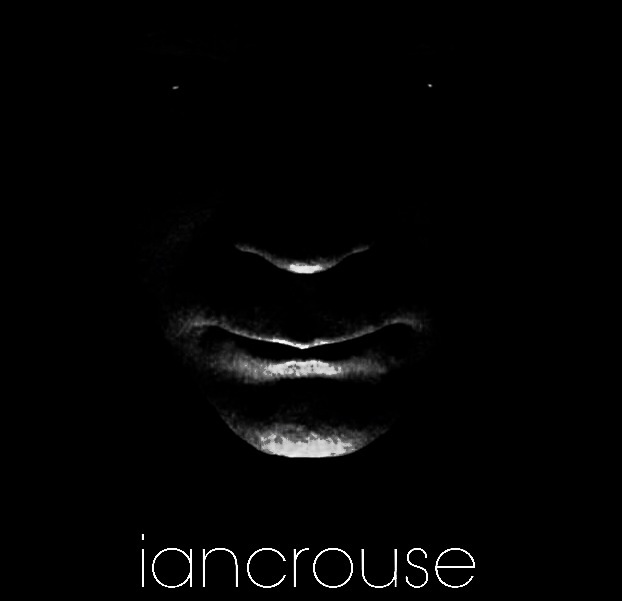 Ian Crouse is an author who will place you within the evil and darkness of the childhood stories he heard while under moss covered cypress trees or playing in the above ground cemeteries after nightfall in South Louisiana.